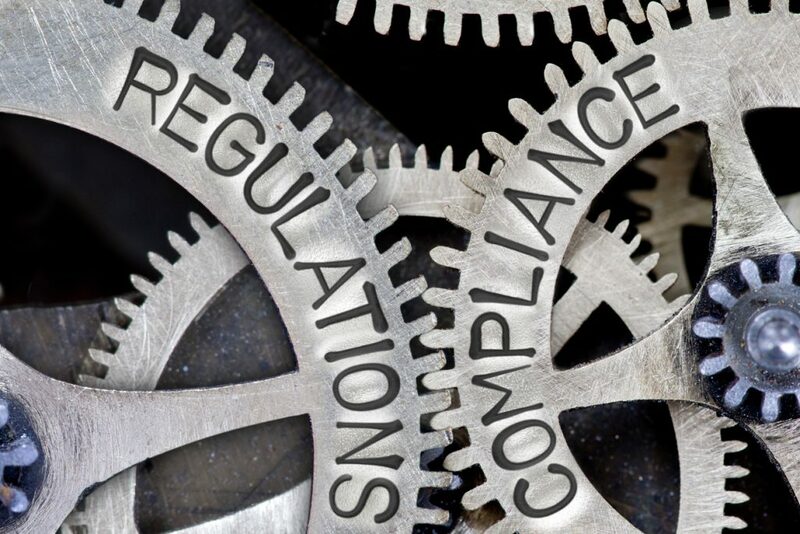 According to The Aberdeen Group’s report, Product Regulatory Compliance: Turning Compliance Into Profit, the best-in-class companies when it comes to compliance manage to maintain the balance of compliance with development. They understand that being competitive means being both innovative and compliant and take steps to build compliance into their manufacturing process. How? Best-in-class companies create a top-down strategy that enables them to maintain compliance across their enterprise. They standardize processes for materials compliance and manage all their product and materials data in a central location. This ensures that they meet compliance regulations at every stage of the product lifecycle –- from initial design to product launch. In addition, best-in-class companies continually monitor and assess supplier compliance to minimize production delays or supply chain disruption if a non-compliant material is discovered. Maintaining an audit trail for each product and each product change that occurs is also a strategy used by best-in-class enterprises. They make sure that they have the right tools for the right people. They use software that integrates with their ERP system but is also user-friendly and allows the process to move quickly and efficiently. The ensure that compliance is woven into every area, from product development to procurement, to production. 32 Soft has a host of “right tools” for your QAD ERP environment that helps you maintain audit trails for a variety of processes. Watch a webinar replay to find out how you can achieve better control and greater visibility of your product changes and maintain an automatic audit trail in QAD.